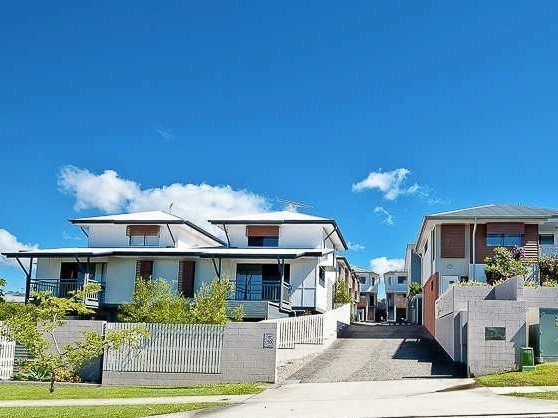 We purchased our first investment property in Brisbane recently. We live some distance from Brisbane and were keen to find someone who would represent our interests and assist us with our search for a suitable property. We discovered Matt and Your Property Hound through an Internet search and though we met him just once prior to our purchase, we found him to be extremely attentive and very personable to deal with. We were very impressed with Matt's knowledge of the Brisbane property market and his extremely thorough approach to researching the perfect property for us. We loved the property reports provided by Matt and also his personal approach. We would recommend Matt to anyone looking to engage a buyer's agent in Brisbane.